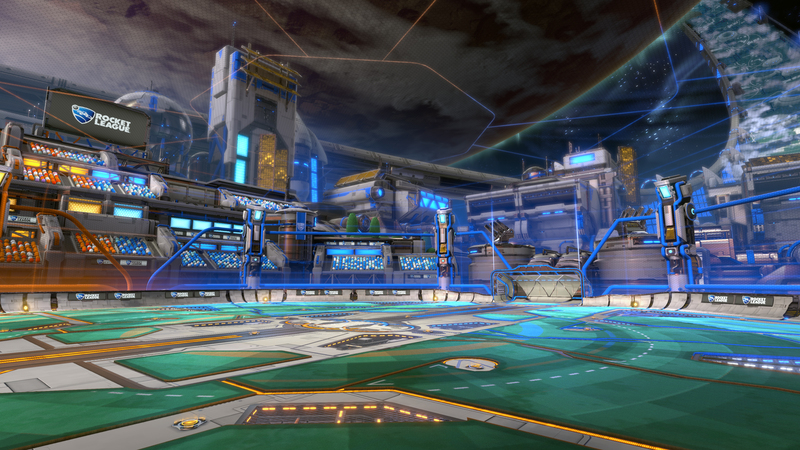 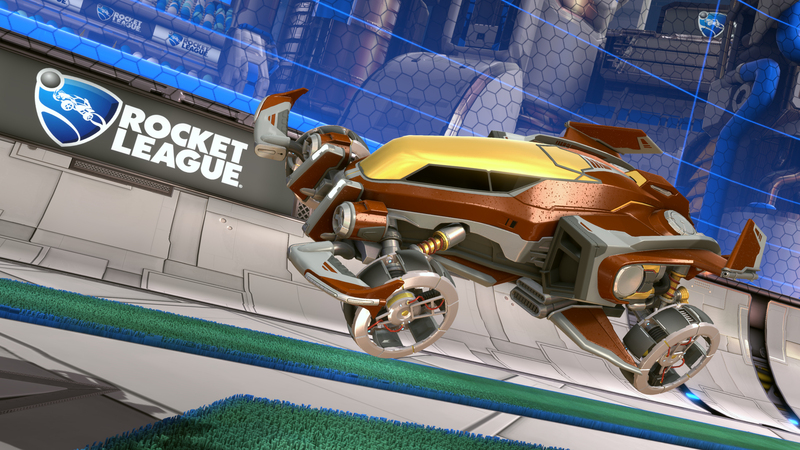 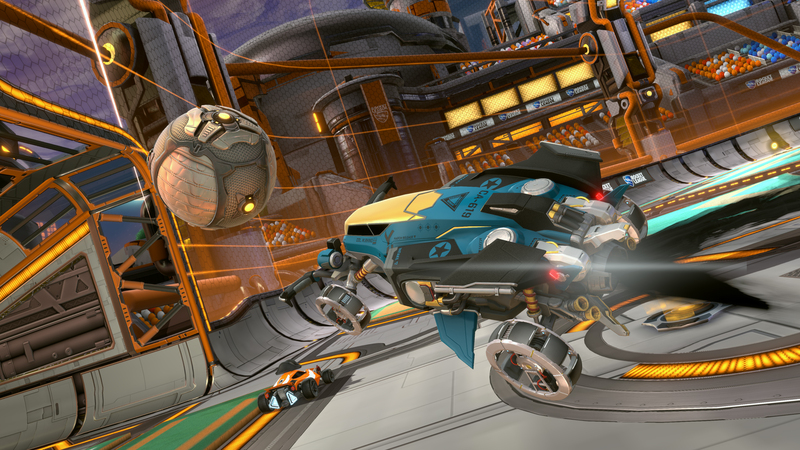 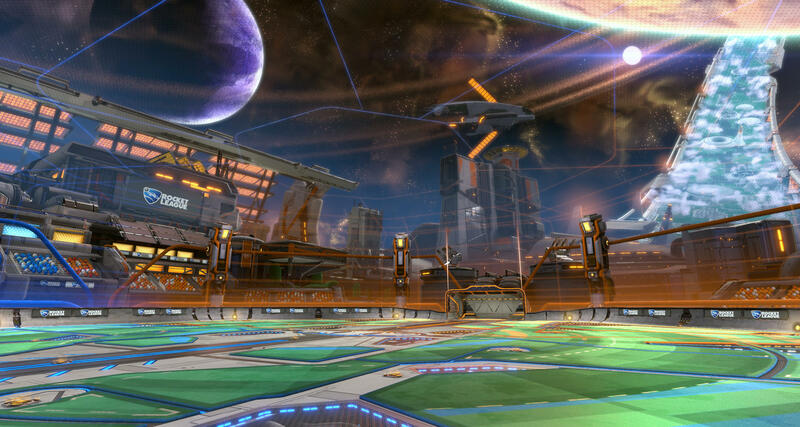 Pysonix have announced at The Game Awards 2016 that the next free DLC drop for Rocket League is coming on December 7. 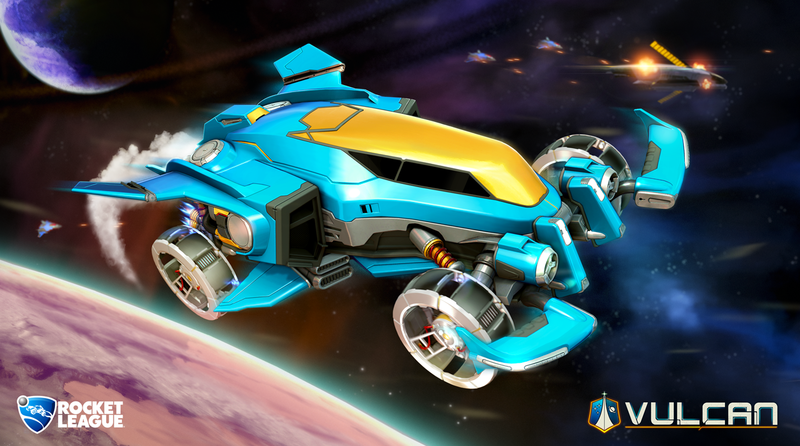 The all-new space-themed ‘Starbase’ level pays homage to ARC Squadron, Pysonix’s very own mobile game which was released in 2012. 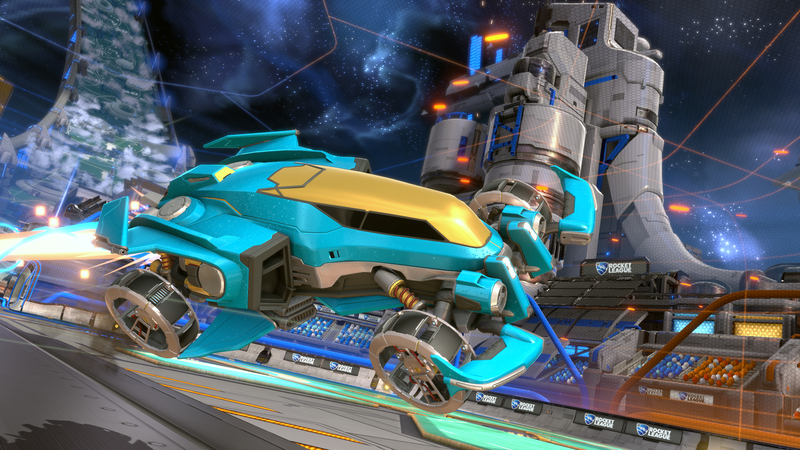 A new premium DLC car (Vulcan – $1.99) will also be available as well as some request features such as a Custom Training mode, allowing players to create and share their own training sequences.